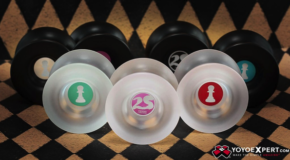 2SickYoYos Restock! Queen and Bishop! 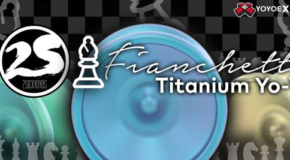 We just got a restock of the 2SickYoYos Bishop and some great new colors of the Queen! 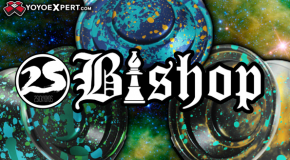 BISHOP AVAILABLE HERE! QUEEN AVAILABLE HERE! 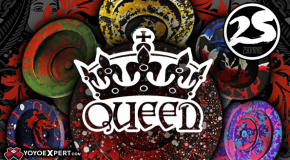 2SickYoYos is back with an all new run of their popular QUEEN! Six new color ways that look absolutely fantastic! QUEEN AVAILABLE HERE! 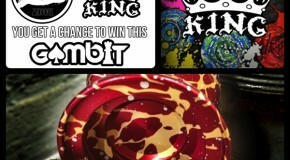 Buy The New 2SickYoYos King and You Can Win a FREE Gambit!